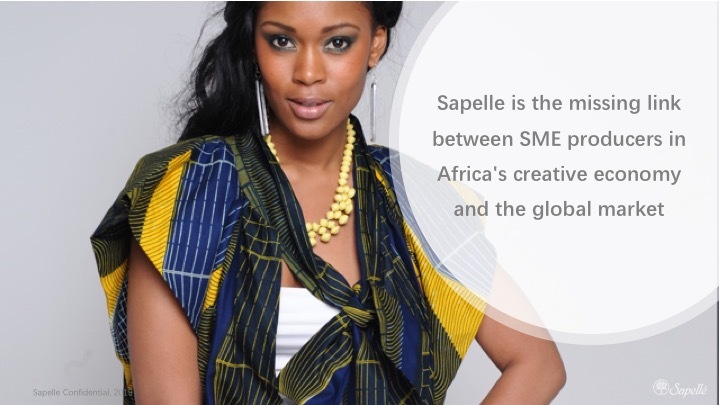 Sapelle, the global fashion and lifestyle brand that empowers African creative producers and manufacturers to access global retail and wholesale markets, is making real waves this month. It is launching a new value-added wholesale service that will provide great opportunities for design focused SMEs to get their products to the right consumers in the right markets. 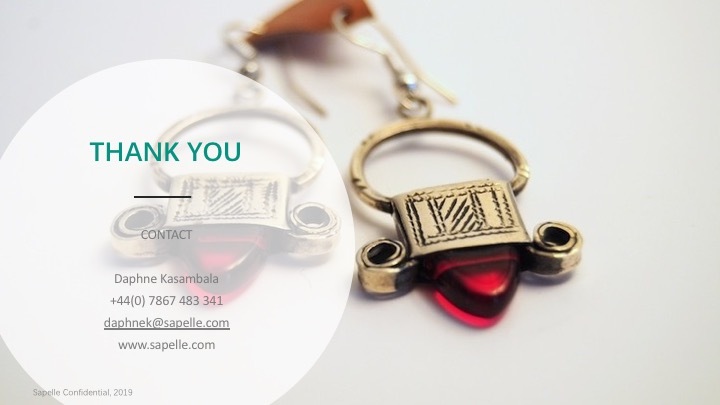 Sapelle, founded by entrepreneur Daphne Kasambala, provides key services to the African value chain: Product Design & Development, Quality Control, and Sales & Marketing. Sapelle focuses on getting unique, design-led products to global markets so that producers can focus on process and product improvement and upscaling of production. The company’s unique model consolidates a fragmented market, introducing scale that benefits all, from the everyday consumer to multinational brands. Sapelle offers hands-on collaborative design and product development input, adding value to the producers it works with, thereby increasing the sellability of their products. By doing so, producers can focus on their core competence: producing and upscaling. Sapelle offers a service that matches consumers tastes and standards with producer capabilities. Sapelle has been operating as a retailer for market-ready designers to reach individual customers. Now, the company’s aspiration is to reach SME producers who have minimum viable products and the potential to adapt those products for the market - the estimation is that there are about 3,000 of them. Sapelle is increasing its scope by targetting global retailers seeking unique design-led ethical products. To find out more, visit Sapelle’s e-commerce platform www.sapelle.com or chat to them at the trade shows and events they participate in.